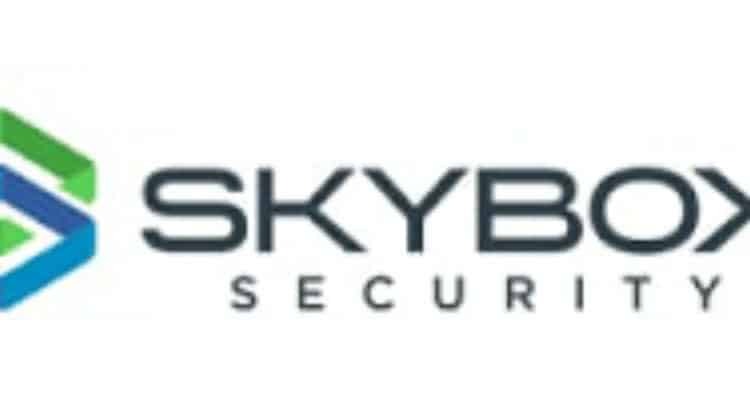 Skybox Security announced the release of its mid-year update to the Vulnerability and Threat Trends Report which analyzes vulnerabilities, exploits and threats in play. The report, compiled by the team of security analysts at the Skybox Research Lab, aims to help organizations align their security strategy with the reality of the current threat landscape. The mid-year update explores trends observed from January to June of 2018. One of the most significant findings is the replacement of ransomware as the cyber-criminal tool of choice with cryptomining malware. In the last six months of 2017, ransomware accounted for 32 percent of attacks, while malicious cryptominers accounted for seven percent. By the first half of 2018, the figures had switched almost exactly: malicious cryptominers accounted for 32 percent of attacks while ransomware dropped to eight percent. There is no decision of payment on the part of the victim — the attack itself controls how much money will be generated. No matter the payload, attackers looking to exploit vulnerabilities have more resources than ever. Not only are dark web market places rich with attack tools and services, and criminal forums ripe with information, vulnerabilities themselves have skyrocketed. New vulnerabilities catalogued by MITRE’s National Vulnerability Database doubled in 2017 over the previous year, and 2018 looks to be on track to shatter even that record. The 2017 surge and continued elevated numbers is largely due to organizational improvements at MITRE and increased security research by vendors and third–parties, including vendor–sponsored bug bounty programs. But no matter the reason, organizations have to employ smarter and faster ways to find the signal in the noise and mitigate vulnerability risks before they’re used in an attack. Cryptomining Replaces Ransomware as Most Popular Cyber-crime Malware 0 out of 5 based on 0 ratings. 0 user reviews.